Interested in getting involved with Ham Radio? This is where you start. Join us as we study for the Technician class license. 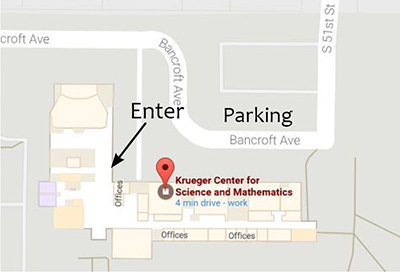 Join us in room 130 at Union College’s Krueger Center (approximately 50th and Bancroft) from 18:30-21:30 starting Monday, April 16. The class will run six weeks.